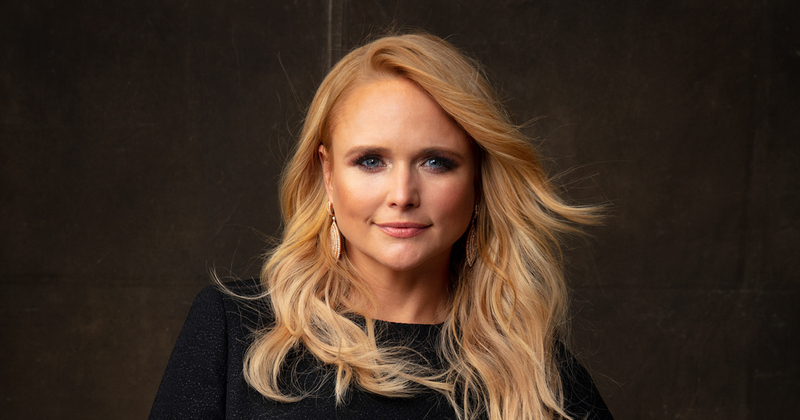 At the end of summer Miranda Lambert will be heading out on an all girls tour, Roadside Bars & Pink Guitars, with Elle King, Pistol Annies, Caylee Hammack, Tenille Townes, and Maren Morris. Presales for these shows will start on Tuesday, April 9th and tickets will go on public sale on Friday, April 12th. Buy your tickets on the Primary. Sold out? Buy on SuperSeats!